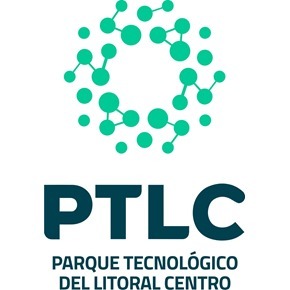 Established in 2002, El Parque Tecnológico del Litoral Centro (PTLC) forms part of the larger urban ecosystem of Santa Fe, and is associated with the scientific-technological, governmental and business sectors to support the growth of technology-based companies with a high innovative profile. The proximity of the Technology Park to the downtown area of the City of Santa Fe and the provincial capital of Entre Ríos, Paraná, allows its users a quick access to financial, educational, consumer and recreation centers. The PTLC connects leading, emerging companies, public and private sector organizations with the academic, scientific and technological potential of Santa Fe. It stimulates high-impact innovation to develop new technologies and expand job opportunities. The infrastructure and services available to entrepreneurs and entrepreneurs is a key part of the mission to promoting technological innovation. At present PTLC have 2 pre incubated companies; 13 incubated companies; 4 pre-registered companies and 2 registered companies, and focuses mainly upon the areas of information technologies and electronic communication, software, biotechnology and technological security.